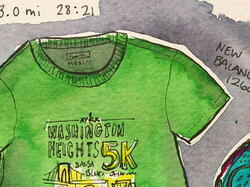 My studiomate Lori Richmond was featured in Runner’s World for her inspired illustration project. 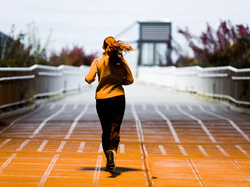 In the dark middle of the race, runners need encouragement, reminders that they’re strong, that the finish is ahead: plausible, real, within reach. 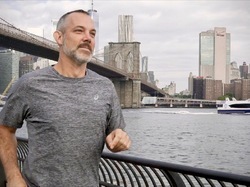 My “couch to 5k” training plan for new runners is made even better by Robert Ullrey’s podcast version. 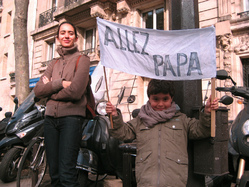 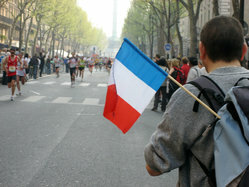 The Paris Marathon prompts your correspondent to ponder what makes creative people tick in adversity.